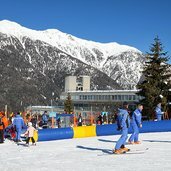 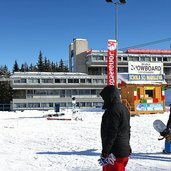 Marilleva is located in the heart of the Val di Sole valley, which is above all popular thanks to its great skiing area. 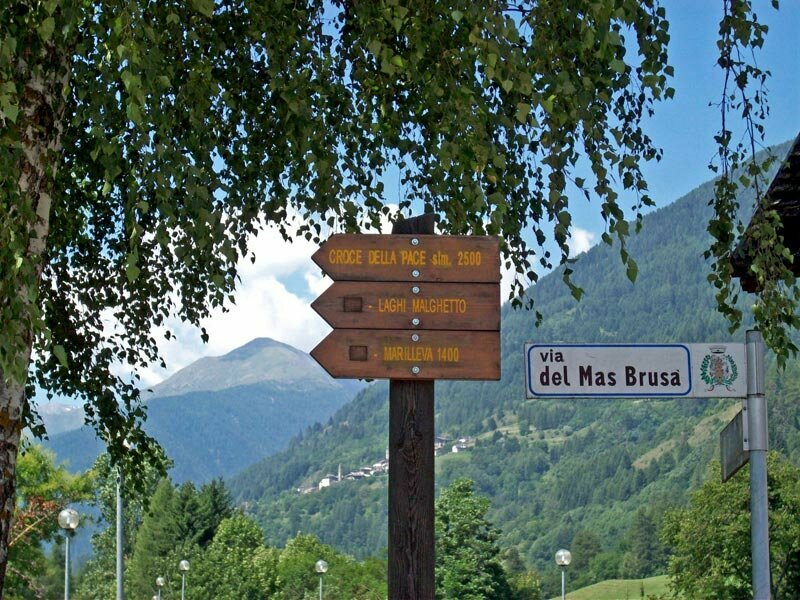 Marilleva is located in the heart of the Val di Sole valley. 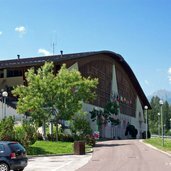 The sports centre offers football fields, tennis courts and much more. 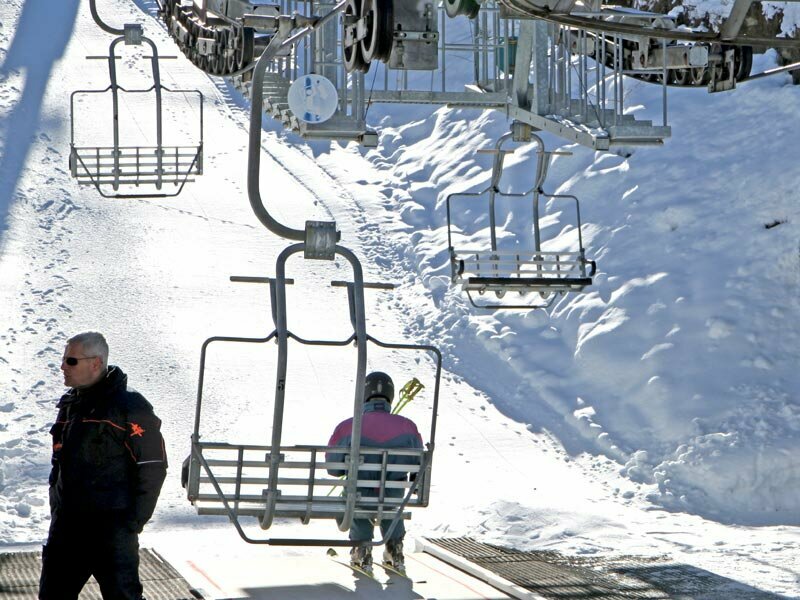 Marilleva 900 and Marilleva 1400 are connected by a 12-seat gondola lift. 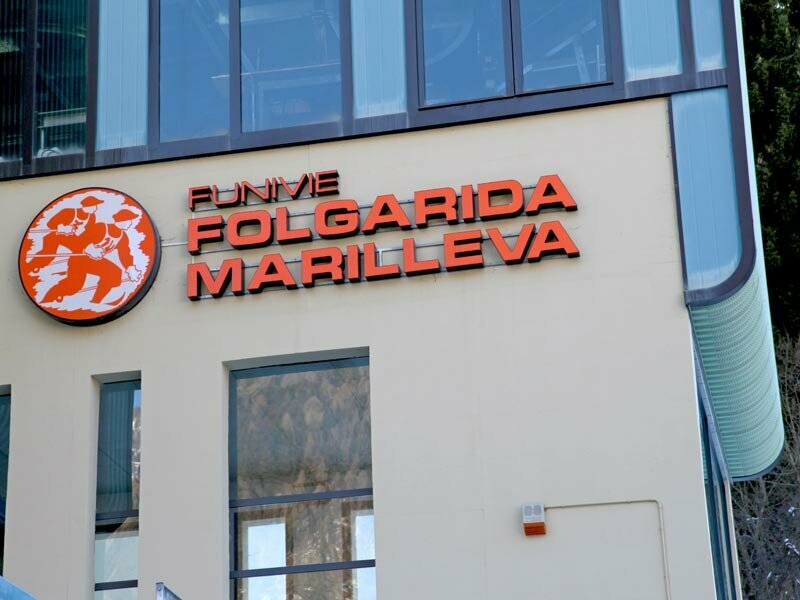 Marilleva 1400 represents a touristic centre. 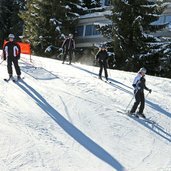 Marilleva is above all famous due to its great skiing area. 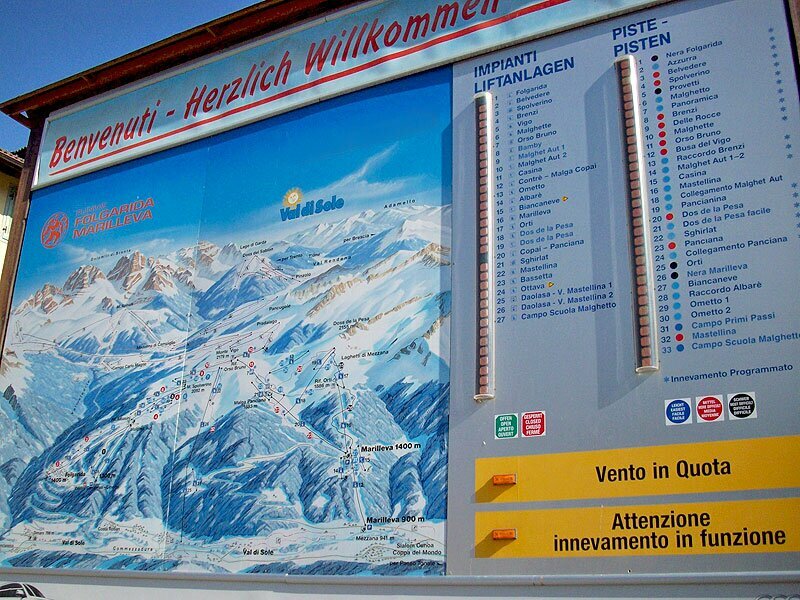 The skiing area Marilleva 1400 is connected with the skiing areas Folgarida and Madonna di Campiglio. 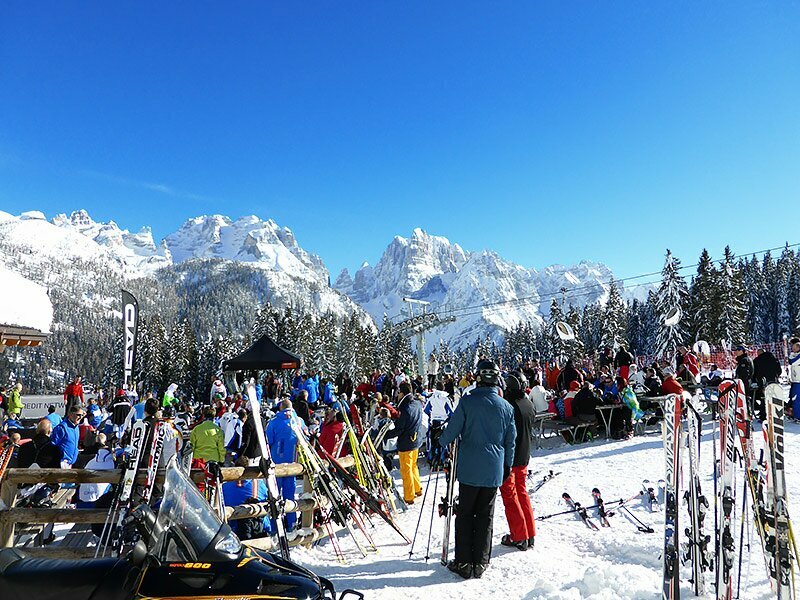 Very popular for a stop at lunchtime: the Rifugio Patascoss mountian pass near Campiglio. 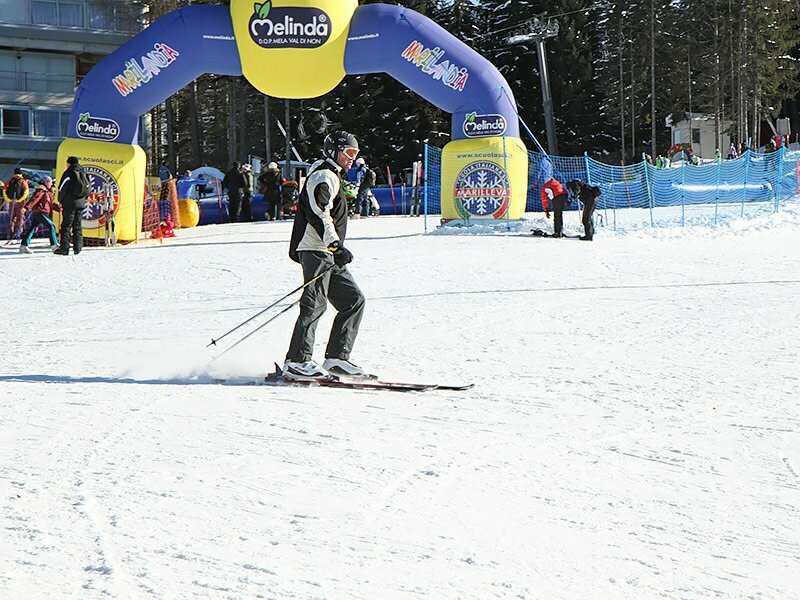 Skiing on the slopes of Marilleva 1400. 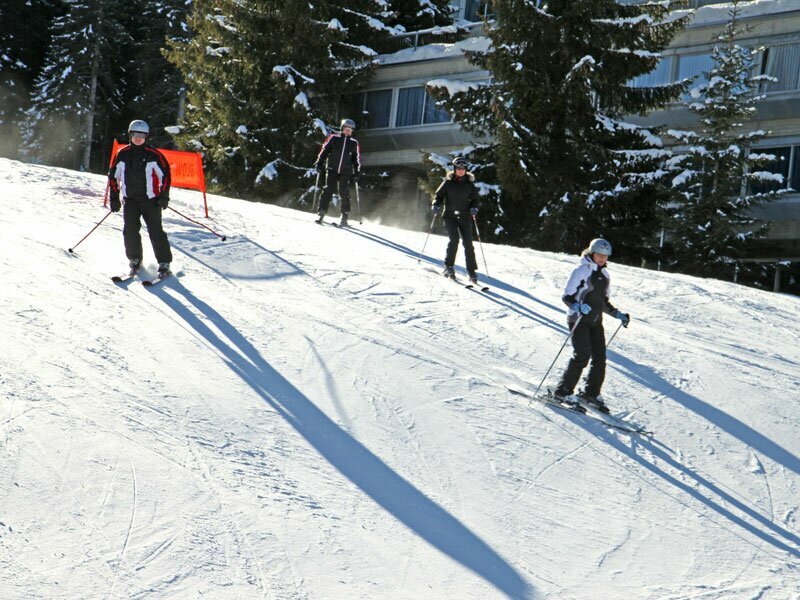 Beginners or experts - Marilleva has slopes for every level. 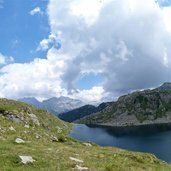 See panorama The “Three Lakes” are situated in an alpine landscape under Cima Laste, a peak of Presanella mountain chain between Marilleva and Madonna di Campiglio. 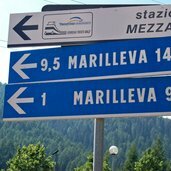 Marilleva 900 is the name of the village which extends on 900 m a.s.l. 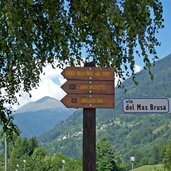 in the heart of the Val di Sole valley at the Noce river bank. 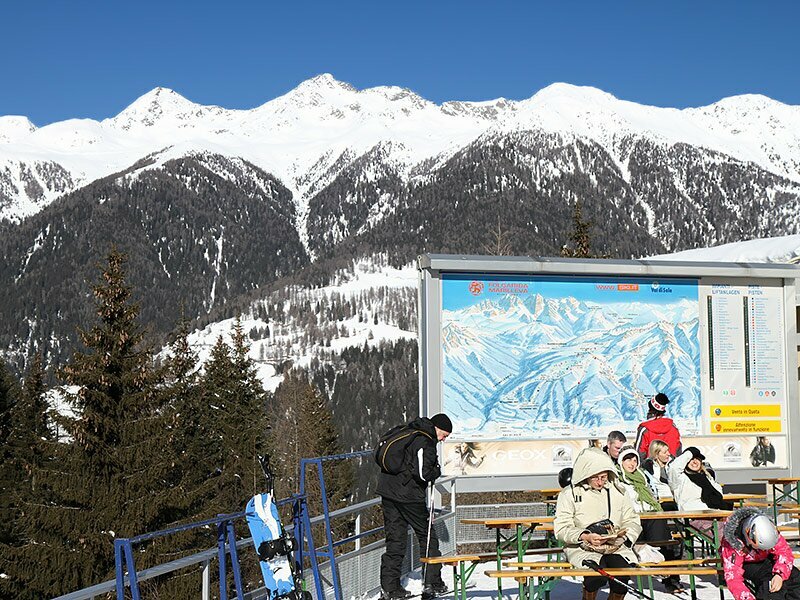 This village offers numerous leisure time facilities, not least due to a recently built sports centre including football fields, tennis courts and much more. 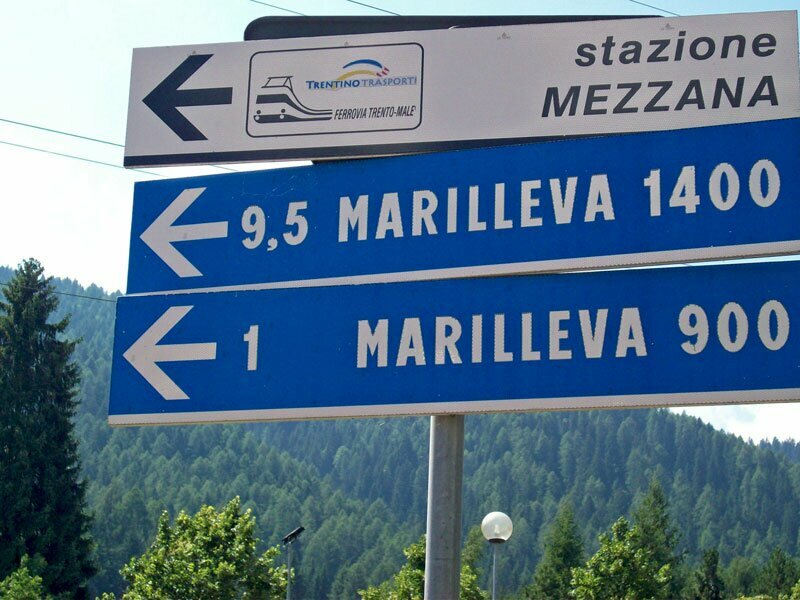 Since a few years now, Marilleva 900 has been accessible by train via Trento - Malè. 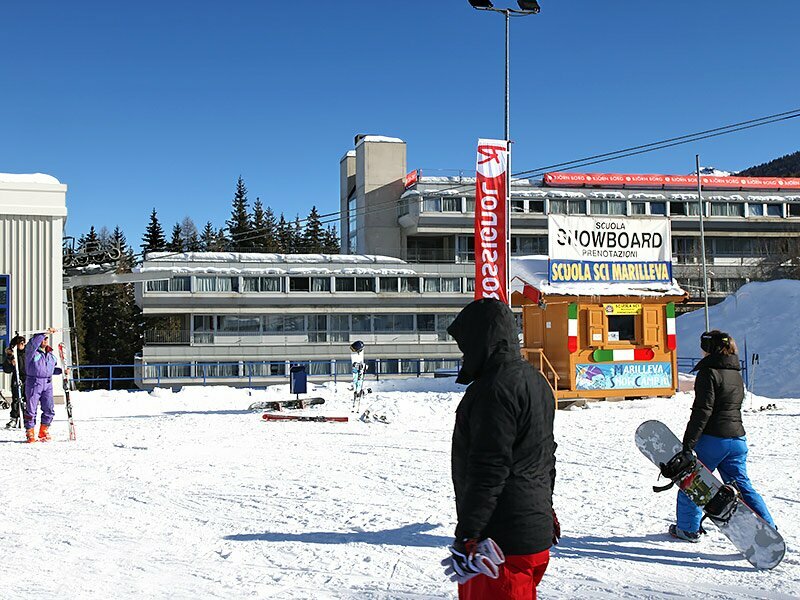 Marilleva 1400, as the name reveals, is located at 1,400 m a.s.l. 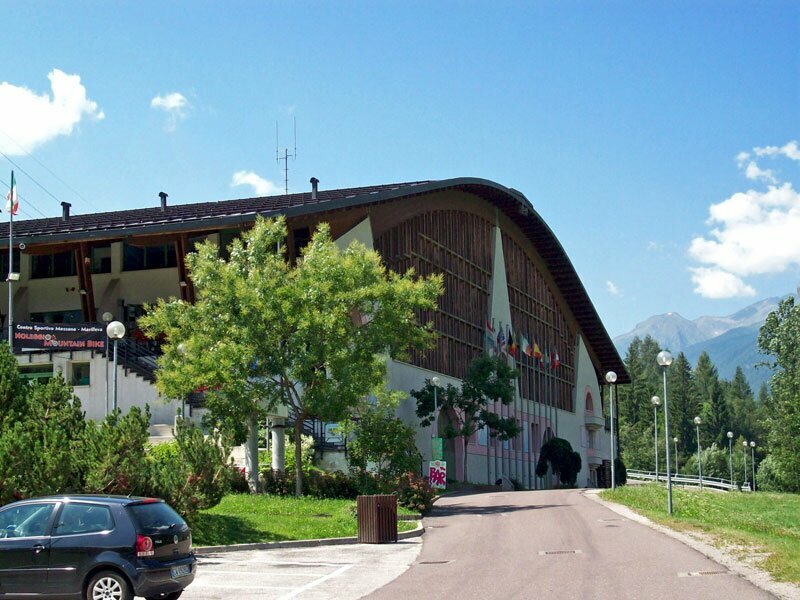 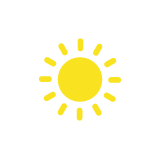 and represents a touristic centre provided with accomodations and other facilities. 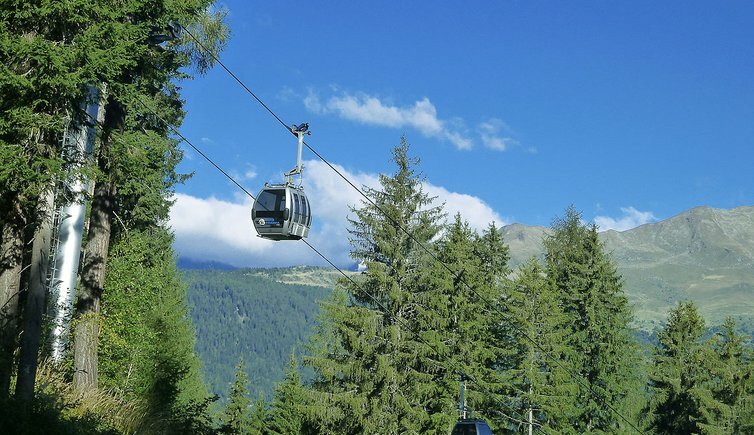 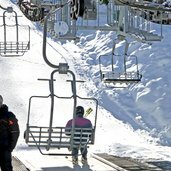 Marilleva 900 and Marilleva 1400 are connected by a 12-seat gondola lift. 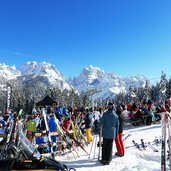 Marilleva is above all famous due to its great skiing area, which is connected with the ski centres Madonna di Campiglio, Pinzolo and Folgarida - some 150 km of ski slopes are available. 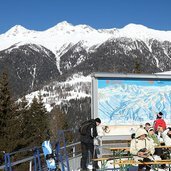 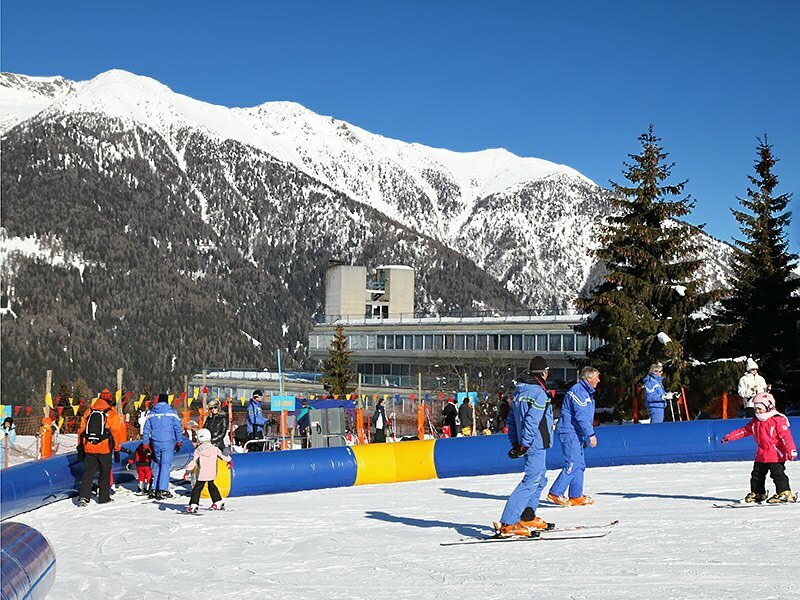 This skiing area is also ideal for beginners, as there are numerous blue slopes. 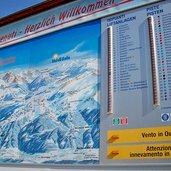 Those who love cross-country skiing can easily reach the cross-country ski runs of Commezzadura from Marilleva 900, which in summer represent popular nordic walking trails.